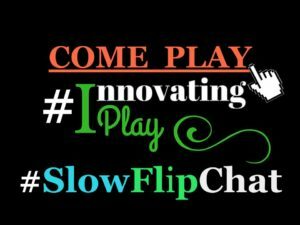 Disclaimer: This post is for NEW EDUCATORS going through Induction. In California new teachers have to go through two years of an induction program to get a Clear Credential. I can rant about my views on the idea of Induction, however I am going to focus on the positives. I have an awesome mentor who I get to meet with weekly. She is very encouraging, supportive, and resourceful. My coordinators are open-minded individuals and have made everything digital; documents and information we need are in Google Classroom. This makes things like turning in work clean and practical. 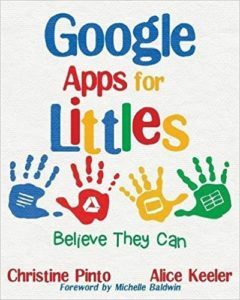 Many of my plans, data, notes, etc are on a digital platform or created with the Google Apps. I can easily link to what I need. The fact that I don’t have to print everything out and put it in a binder makes me happy. One component of our program is that we need to provide evidence for meeting the California Standards of Teaching Practice (CSTPs) and need to assess the level of practice (emerging, exploring, applying, integrating, and innovating). The original method was to highlight and annotate on a PDF. Not to sound like a whiner, but I was having a hard time with that PDF and was motivated to find a better way to make the task less of a hassle. GOOGLE FORMS FOR THE WIN! 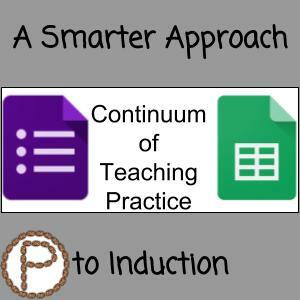 I put the Continuum of Teaching Practice with all its standards, elements, and levels for practice in a Google Form. NOW all I have to do is complete my own Form and my evidence is stored in a SPREADSHEET. Below is a sample of the Form. Click on the link to make your own copy. 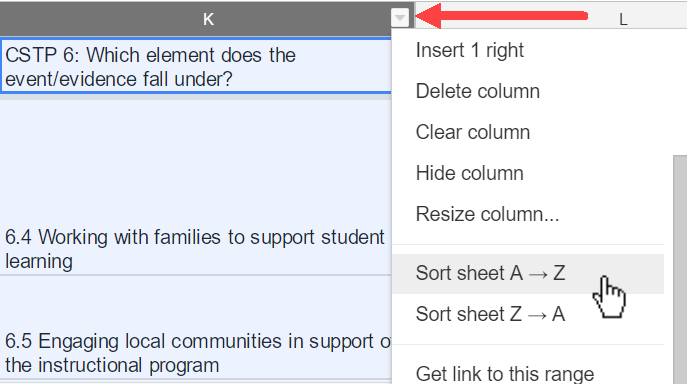 The link to the Google Form will force a copy into your Google Drive. This is YOUR Form. Edit it how you need; if your program requires other layers, add them. Create a Bookmark in the View Form Mode – Click on the preview eyeball, and create a bookmark. I have mine in my toolbar so it is easily accessible. Zoom in to see the Levels of Practice – These are images that are screenshots from the PDF. They are somewhat hard to see. You can either zoom in (CTRL +) and zoom out when you are done (CTRL 0). Or you can refer to the PDF of the Continuum of Teaching Practice to see the tables better. Connect with other new educators on Twitter by checking out the hashtag #ntchat. Follow Lisa Dabbs @teachwithsoul who is very inspiring and the founder of New Teacher Chat.